Carsen is a new artist on the Fashionably Early pages that is worth your attention. The reason is because of her new single ‘Over’ which recently caught our ears. Carsen‘s vocals provide a soft, unique tone and those are sung over thumping production to make a nice R&B track. 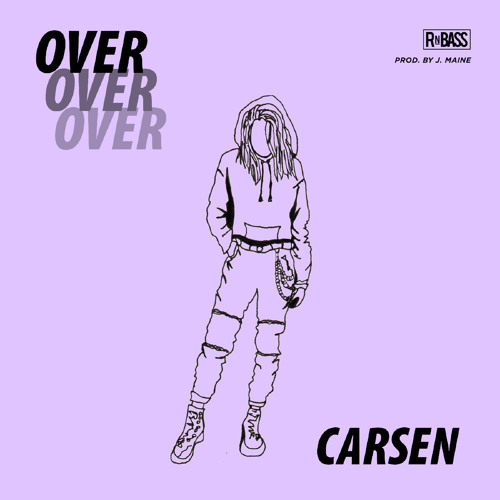 ‘Over’ comes as Carsen‘s third release of the year and after going back to revisit all of them, ‘Over’ is my favorite.